classes prospered, social unrest ran through the working classes, and the exploitation of workers led to the growth of trade unions and protest movements. 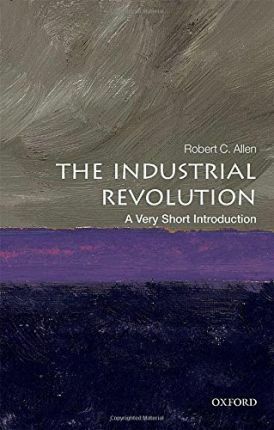 Industrial Revolution, he looks at how the changes were reflected in evolving government policies, and what contribution these made to the economic transformation. A Very Short Introduction (2011). Bob Allen is a Fellow of the British Academy and the Royal Society of Canada.